This week's theme is wreaths! Wreaths are essential to my well being... ha! They give a space so much personality! I can't wait to see what you've come up with..
No worries! 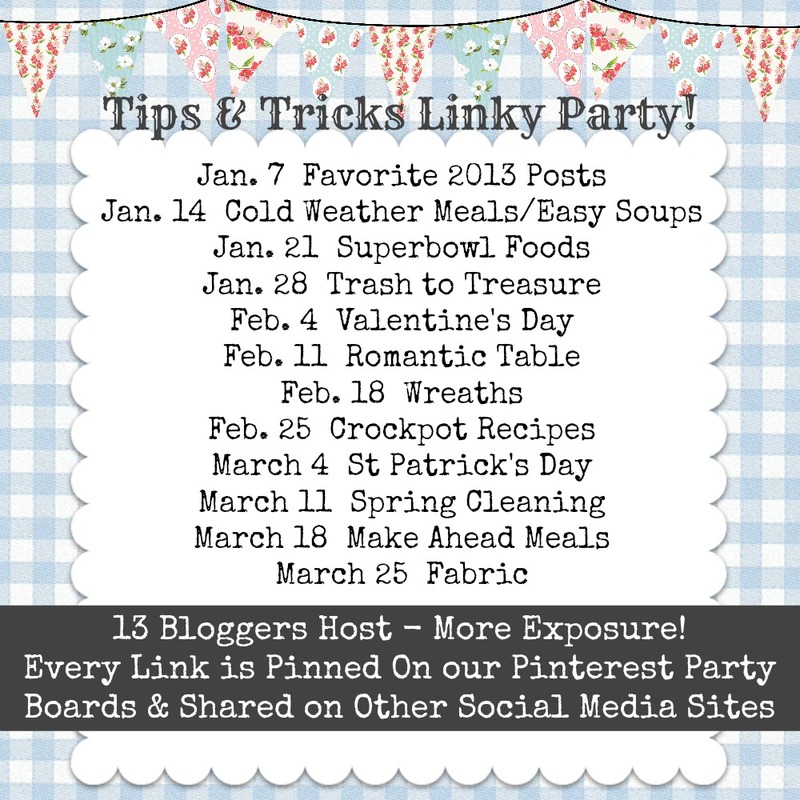 Link up whatever your heart desires (as long as it's family friendly)! 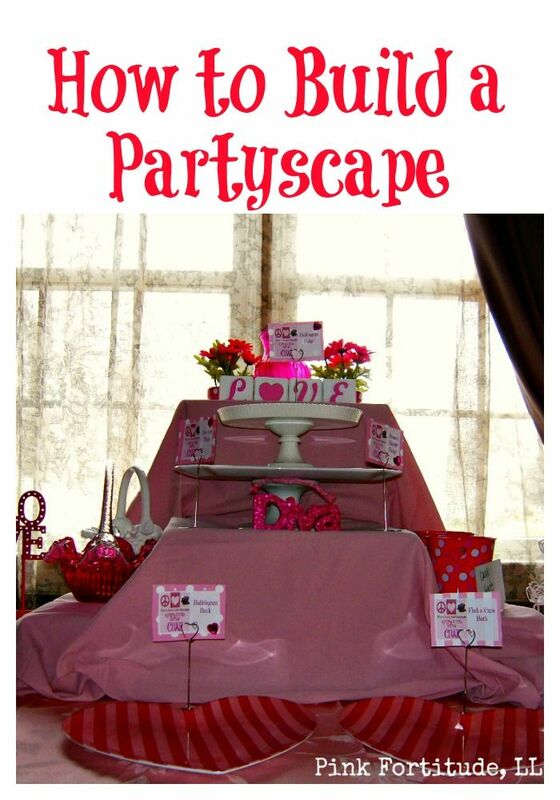 Last week's party theme was "Romantic Table". 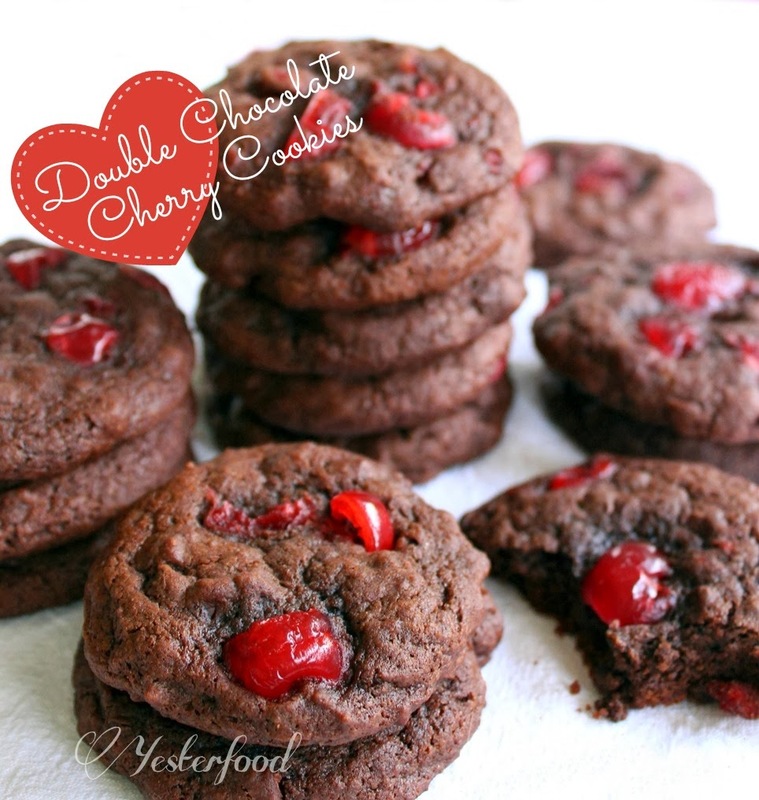 And, Yesterfood's recipe for "Double Chocolate Cherry Cookies". 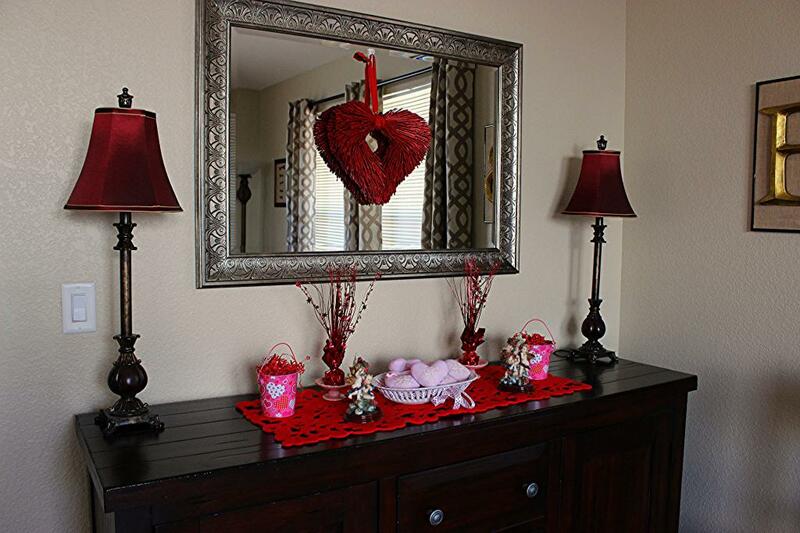 This Valentine's Buffet shared by "Kathe with an E..". 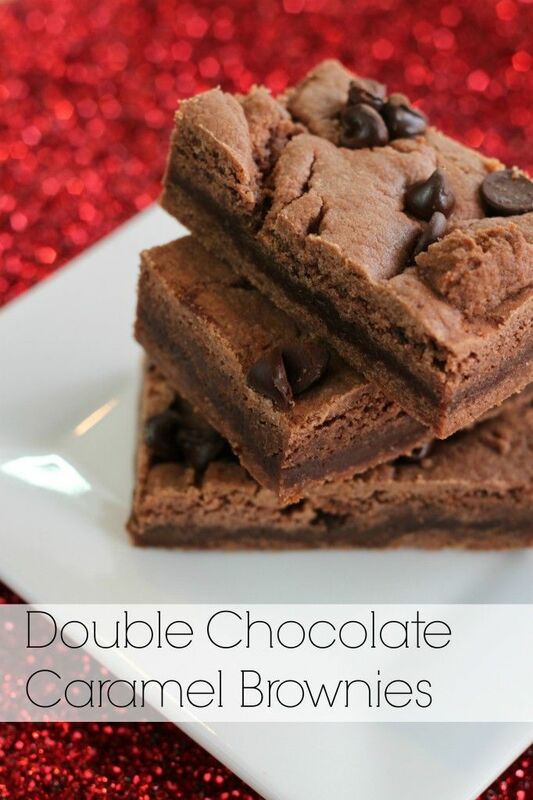 And, these Double Chocolate Caramel Brownies that were linked up by "Keep It Simple Sweetie". Thanks for hosting! Sorry, but I can't get your button to work. 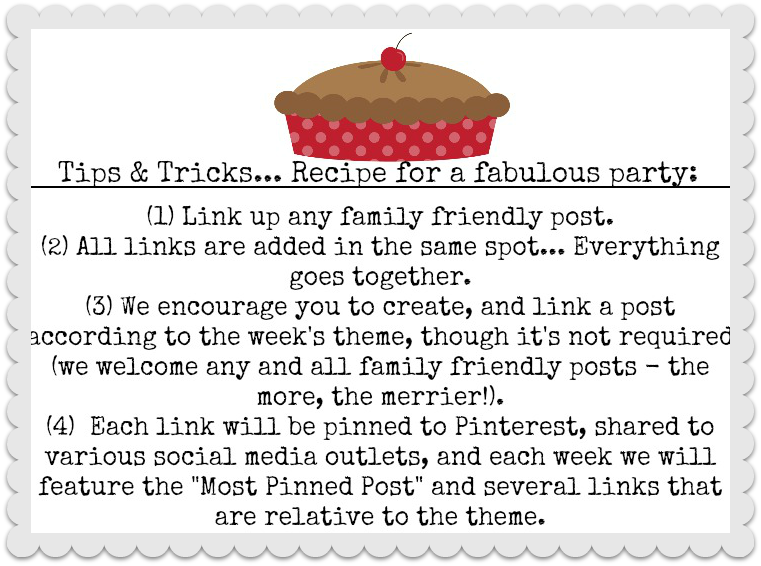 Thank you so much for hosting this fun party! !